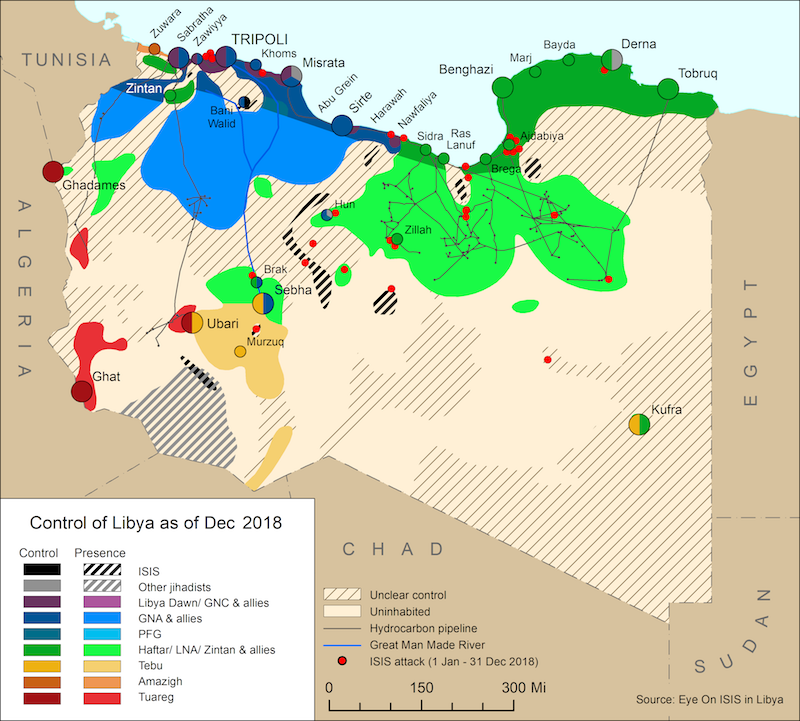 ISIS did not exist in Libya but Ansar al-Sharia in Benghazi and various jihadis in Derna were aligning themselves increasingly with the Tripoli/GNC faction as the country fragmented into two blocs. 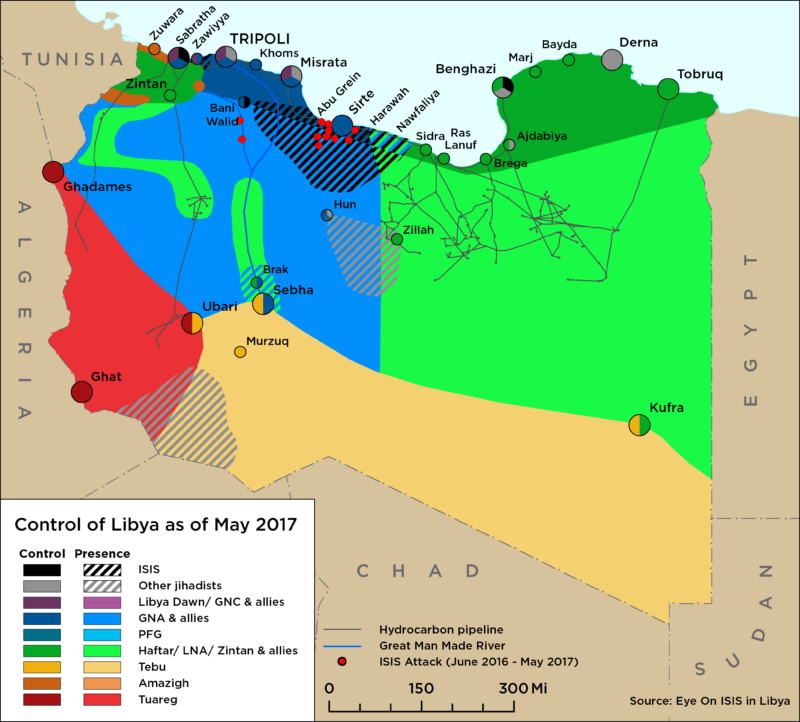 Libya’s neighbours held another ministerial level meeting on 25 August in Cairo in a bid to come up with a plan to resolve the crisis in Libya. The meeting was attended by the foreign ministers of Libya, Egypt, Algeria, Tunisia, Sudan and Chad, and others. Operation Libya Dawn forces took Tripoli airport on 23 August and are now in control of the capital. Islamist forces also appear to be closing in on Operation Dignity forces in Benghazi.